Use these dementia exercise activities to promote overall well-being and mobility at home or in your care facility. 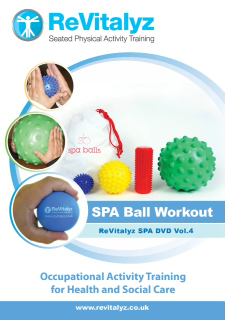 The variety of exercise balls, and accompanying DVD offer a choice of gentle resistance and sensory workouts suitable for all abilities. People with dementia can benefit from a regular program of seated exercise sessions which can have a significantly positive impact on overall well-being. Gentle exercise can help the journey of dementia by helping to improve self-sufficiency, self-confidence and cognition and build or maintain muscle strength and balance, helping those with dementia maintain independence for longer. 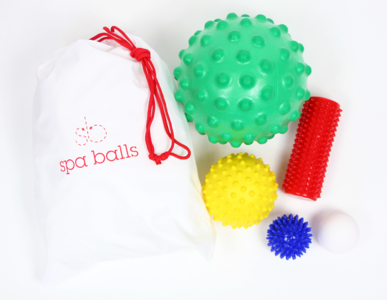 The Spa Balls Multi Pack contains five tactile balls designed to help improve dexterity, co-ordination and mobility. Through gentle resistance work and simple ball games these balls are a great tool to keep people in the later stages of dementia active and healthy. 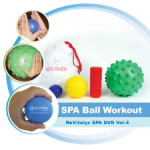 To help you to get the best out of these great exercise aids, we also offer a separate Spa Ball DVD which offers an easy to follow workout – click here to find out more. 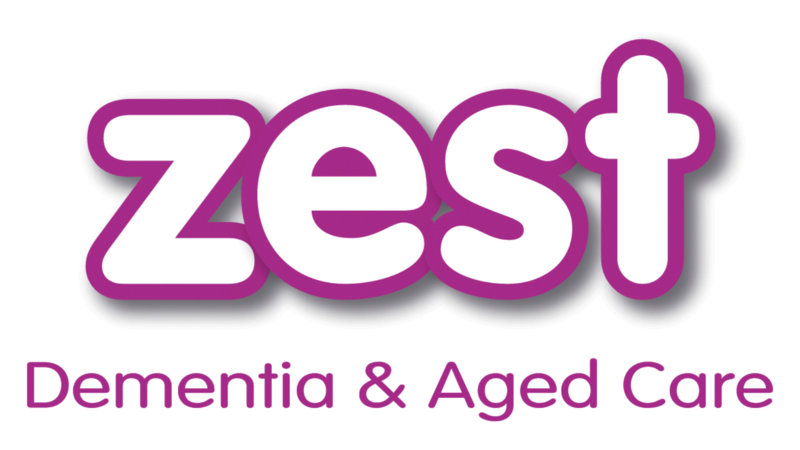 To order this excellent resource visit our ZEST Store now! This entry was posted in Blog, News and Research, Uncategorized. Bookmark the permalink. Like to trial our new products?